Tràigh Flèisgein Bheag is a small beach just north of Saligo Bay. Here we see the June evening sun reflecting in the burn running across it into the sea. 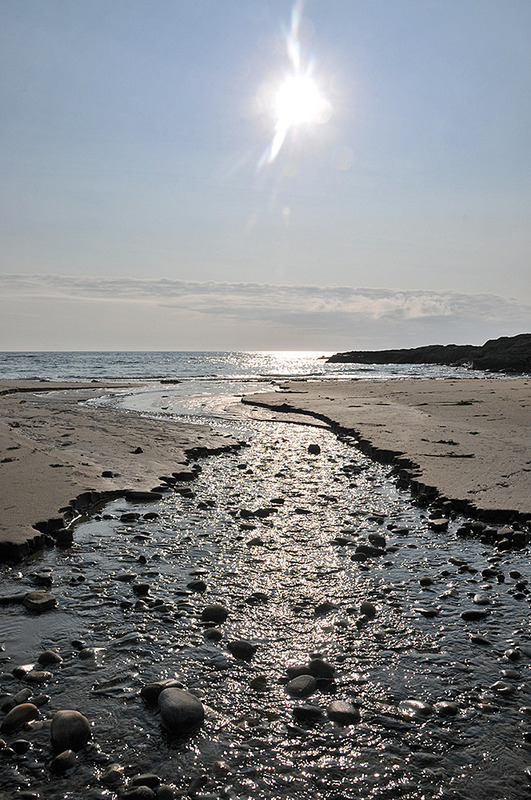 This entry was posted in Beaches, New Post, Sunny Weather and tagged Islay, Saligo, Traigh Fleisgein Bheag by Armin Grewe. Bookmark the permalink.